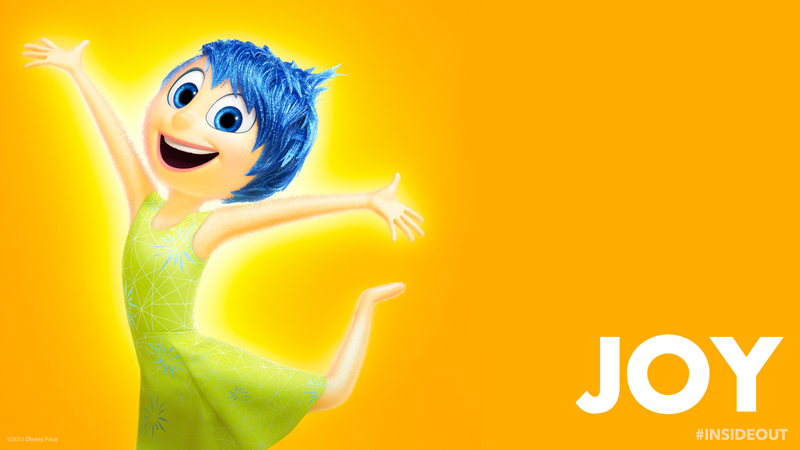 Inside Out Joy 壁纸. 《头脑特工队》. HD Wallpaper and background images in the 迪士尼 club tagged: photo inside out joy disney pixar 2015 animated film.